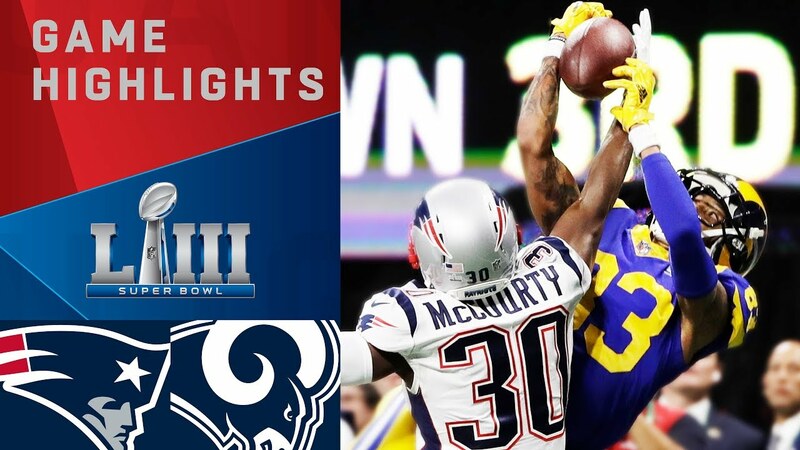 WATCH: Superbowl 53 – Highlights And Biggest Hits! If you missed the game last night then this is all you need to watch as it was a defensive masterclass in the end. A low scoring game which saw the Patriots triumphant and Edelman become MVP.